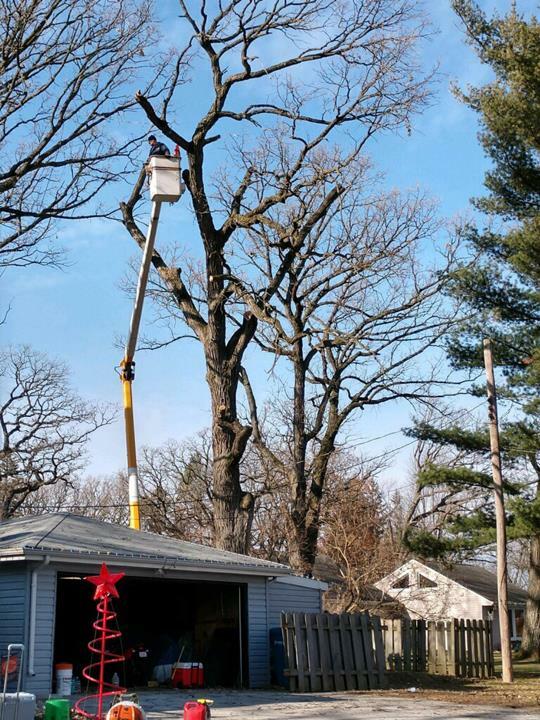 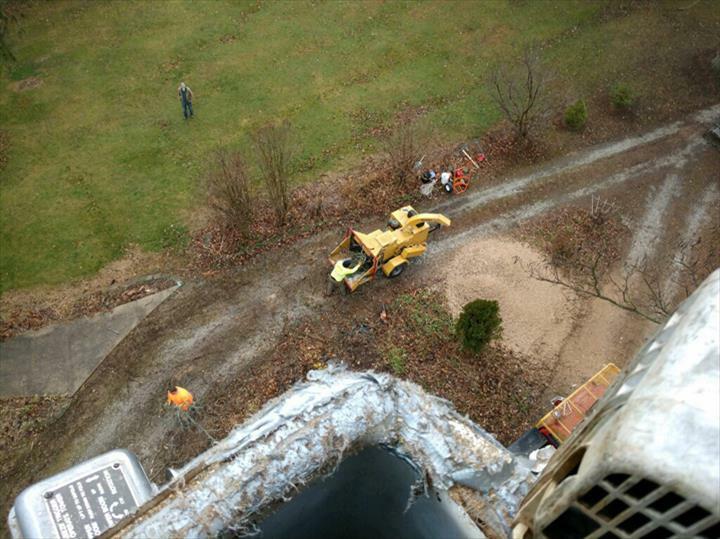 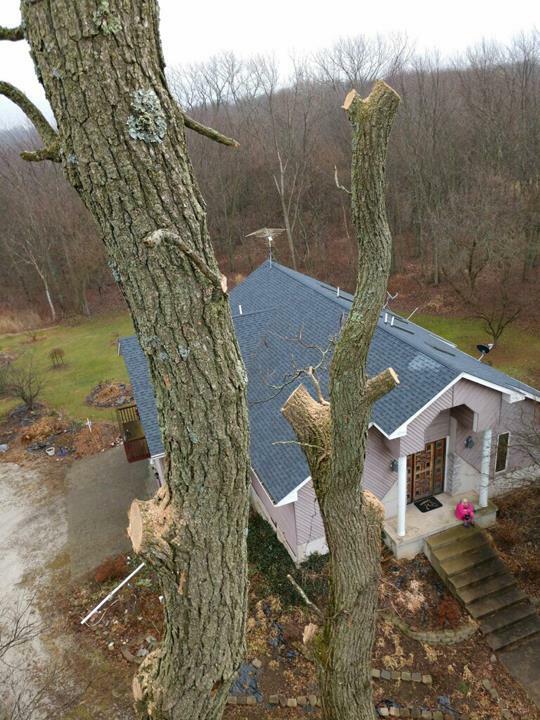 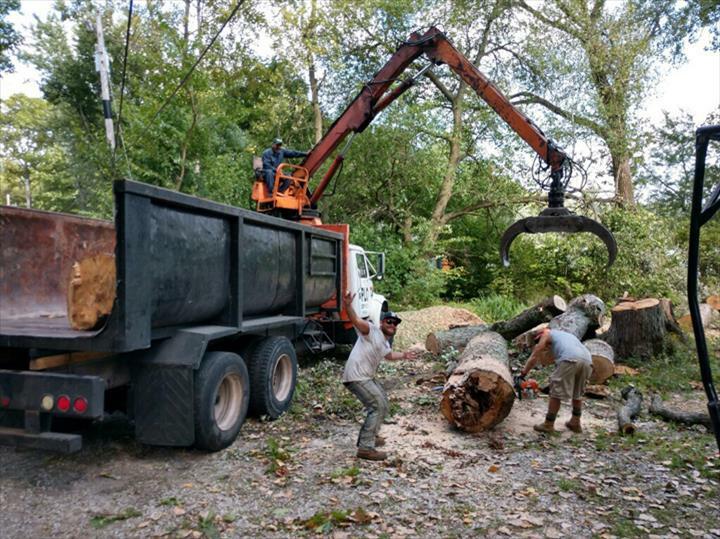 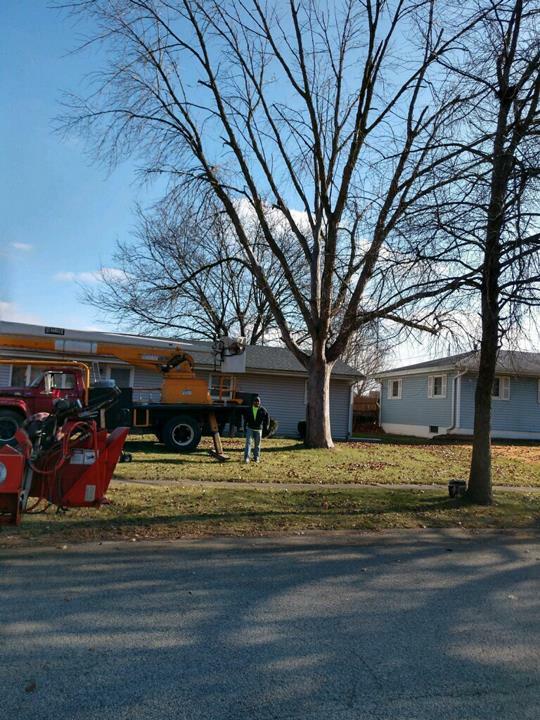 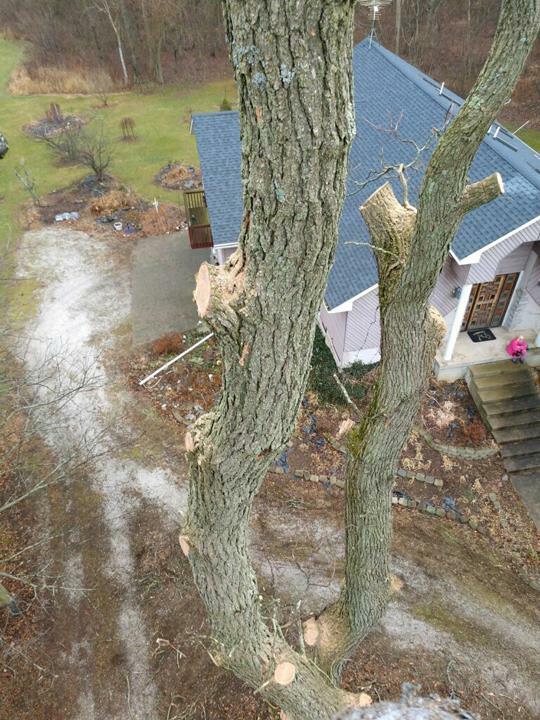 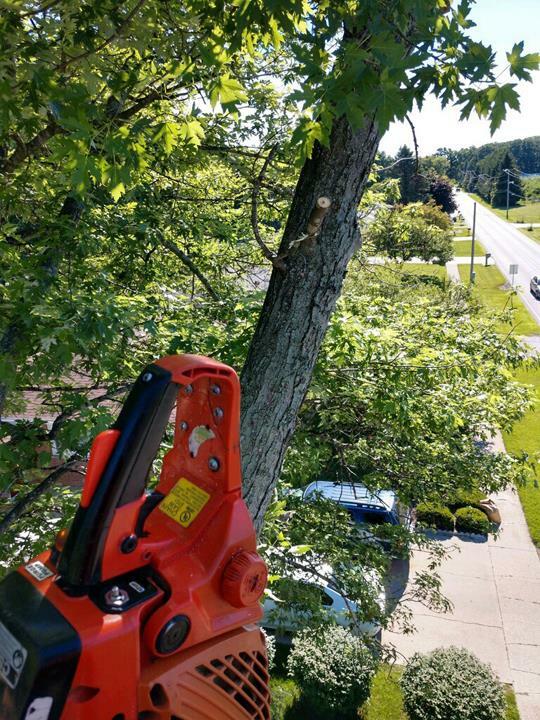 Trees Plus, in Portage, IN, is the area's leading tree service serving Portage, Valparaiso, Ogden and surrounding areas. 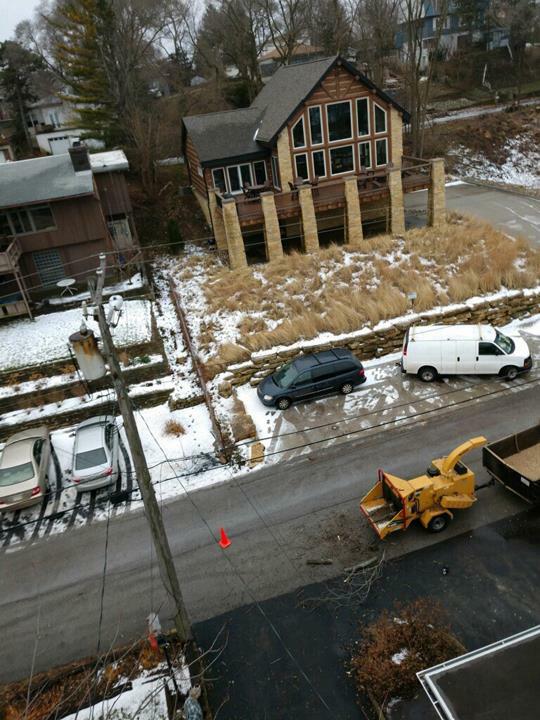 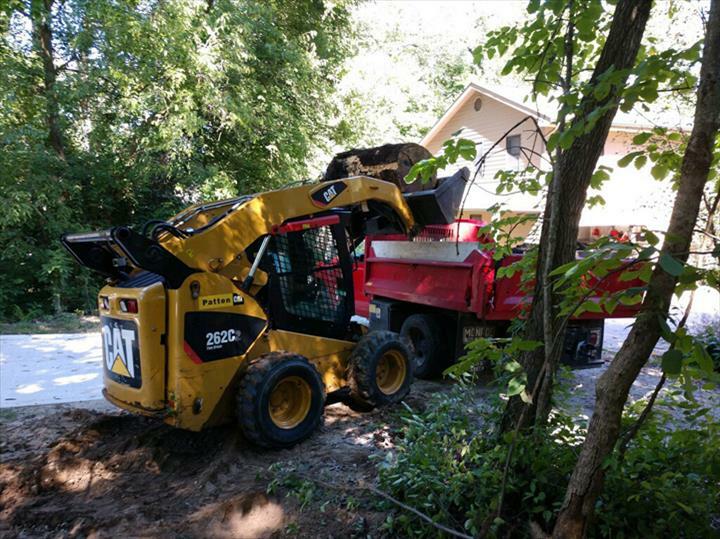 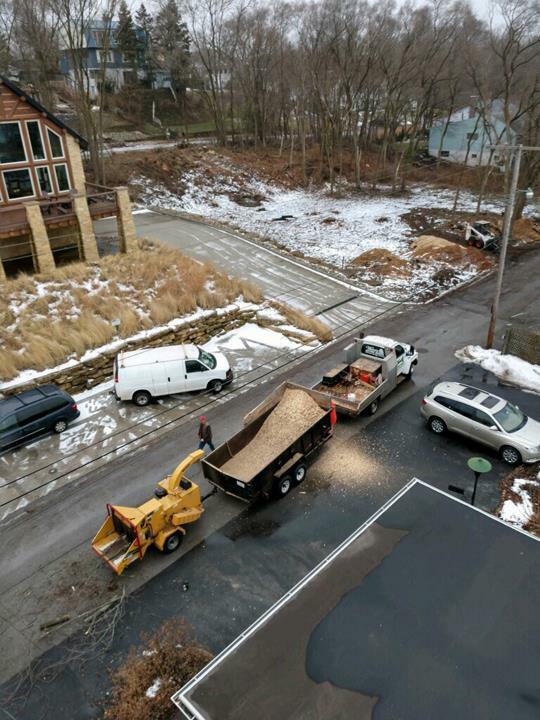 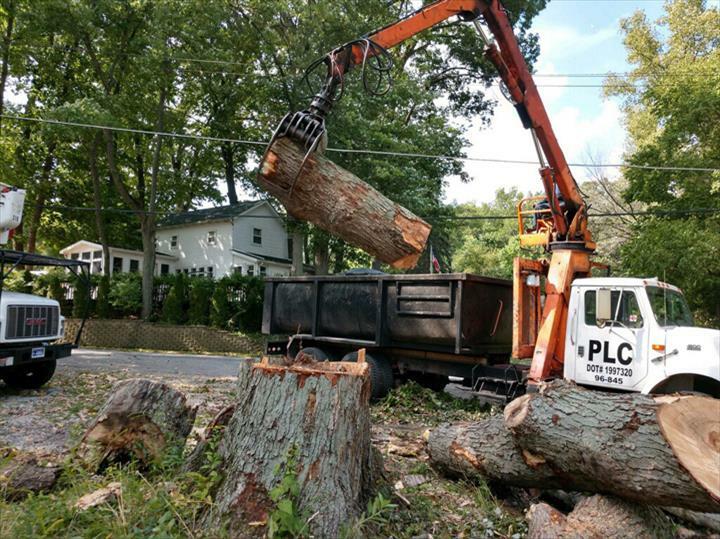 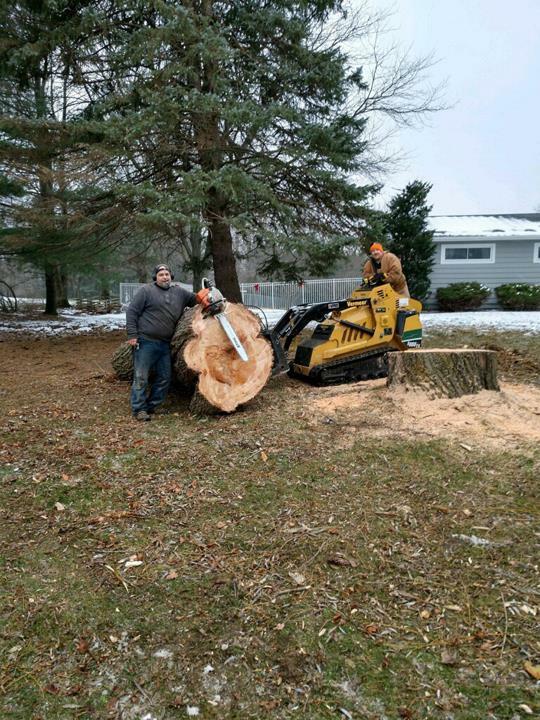 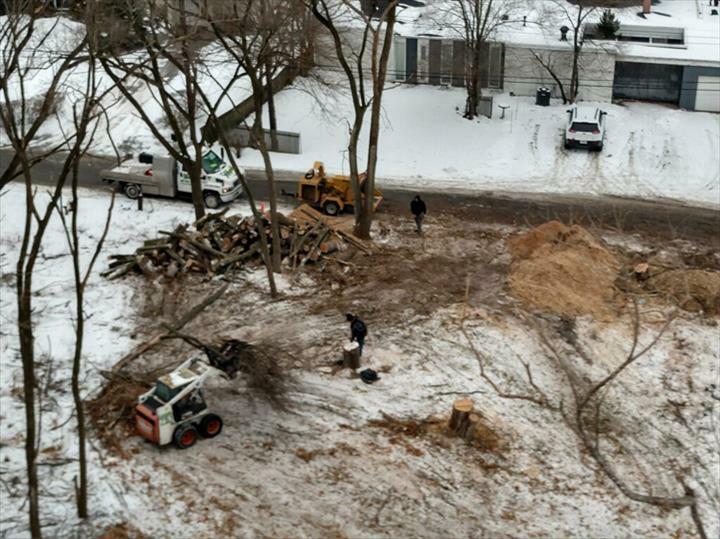 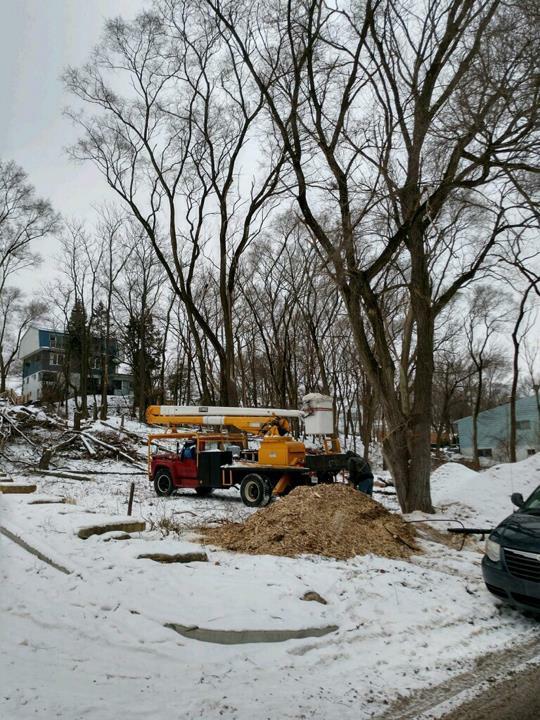 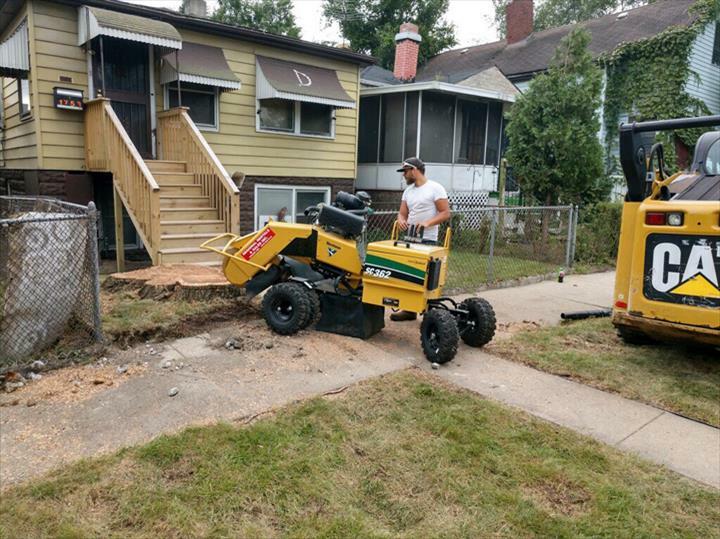 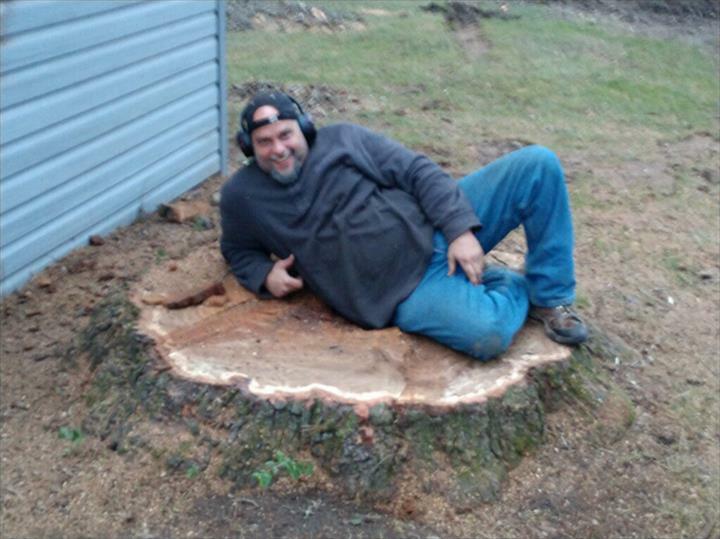 We offer tree service, stump removal, snow removal, firewood and more. 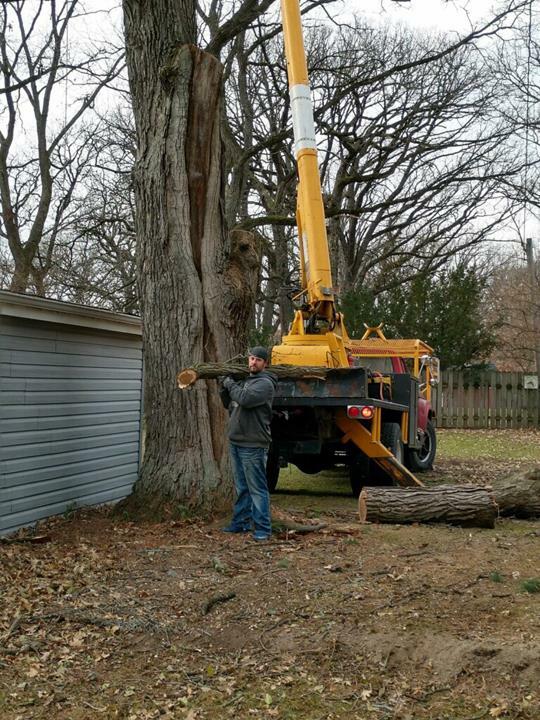 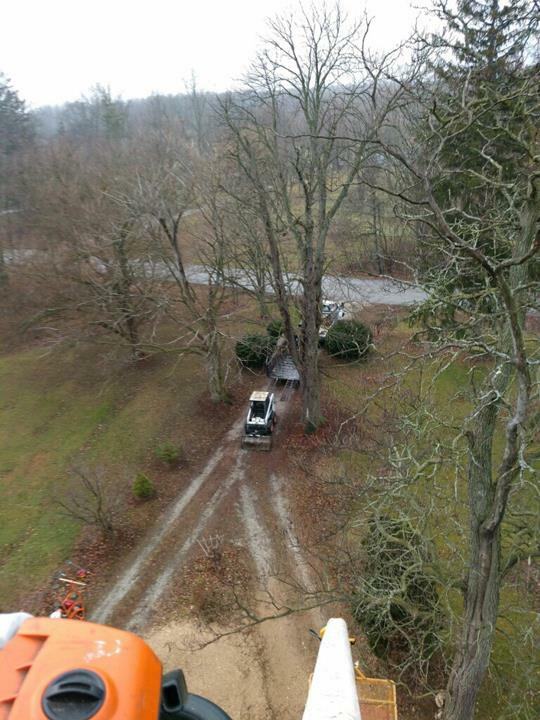 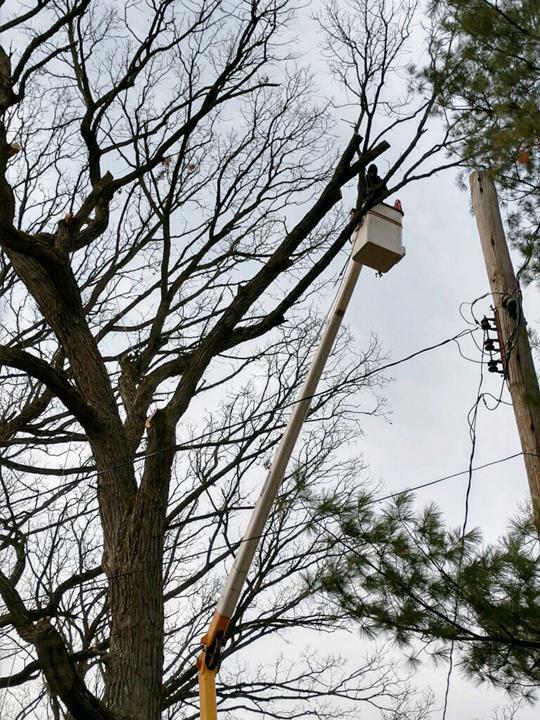 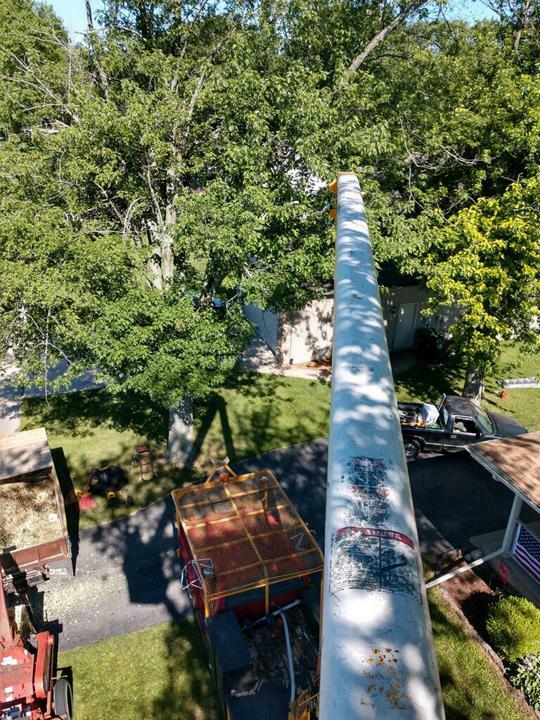 For all your tree service needs, contact Trees Plus!